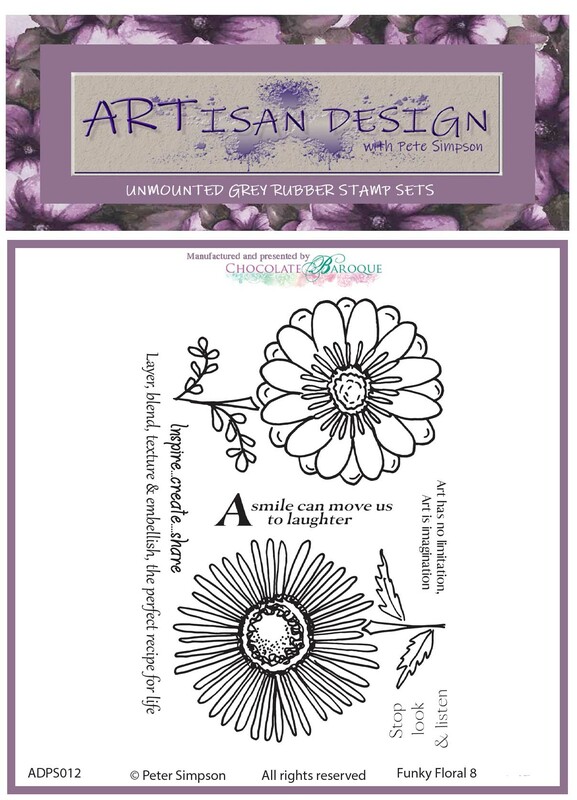 Funky Floral 8 comprises two stylised flower image, together with 4 sentiments. 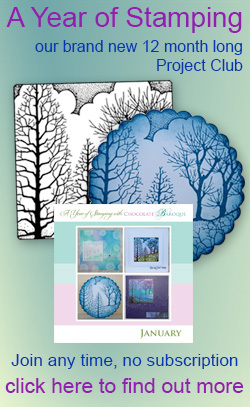 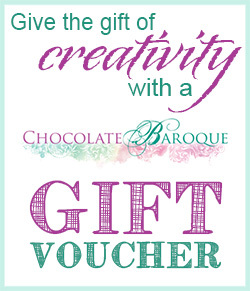 Fabulous for card makers and mixed media artists alike. This is the second collection designed by Peter Simpson.